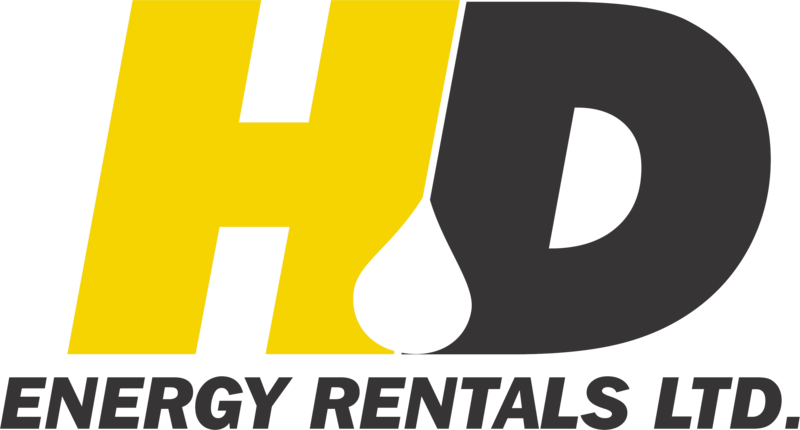 HD Energy Rentals recycle trailers and portable sewage containment systems. We can deliver and setup these units and empty your recycle when it is full. Just one quick call to 780.538.9233 and leave the rest to us. HD Energy is now renting Gang washrooms. These portable washroom units feature four, unisex chemical washrooms. These portable washroom units are heated and insulated. They are trailered for easy transport and set up on location. Just one quick call to have them serviced, 780.538.9233 and leave the rest to us. Our recycle/enviro trailer combination units come with closures for recycle/garbage, washroom, a 20 KW generator and light tower plus a 2200 litre D.O.T. fuel tank. These units are clean and are on a regular maintenance schedule. Just one quick call to have them serviced, 780.538.9233 and leave the rest to us. New four person "gang", unisex chemical washroom units.